You have had your baby bag packed for a while now, the car seat is all ready to go, you have gone over the moment in your head over a thousand times and your still unsure as to how things will go. We know that the grandparents, aunties, uncles, siblings and cousins are just as excited as you are to meet the new bundle of joy. 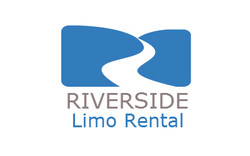 With all the excitement of labor and the nerves that go with it, we know that dad and the family want to enjoy the experience of having a new baby and what better way than allowing Riverside Limo Rental to transport the new family from the hospital back home. It doesn't matter if its just the new parents or the entire family we can accommodate everyone. There is no need to stress about putting the car seat in because our chauffeurs are trained to do it. There is no need to stress about where to park the car in order to pick up mom and new baby because we are driving you and your family safely home. 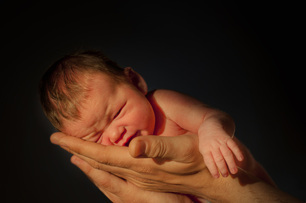 Focus your time on your new bundle of joy and let us take care of your transportation needs. When you ride with us we treat you like part of our family so you can feel comfortable and at ease during this very important day. Things can be forgotten, misplaced, or overlooked, but with us as your transportation guide you have one less thing to worry about. Give us a call and see how we can make your experience the best for your new bundle of joy.